Posted on 08/31/2016 by Mickey McCarter	in Live Review and tagged Australia, DC9, Hockey Dad, punk, surf punk, surf rock. Hockey Dad perform at DC9 on Monday. 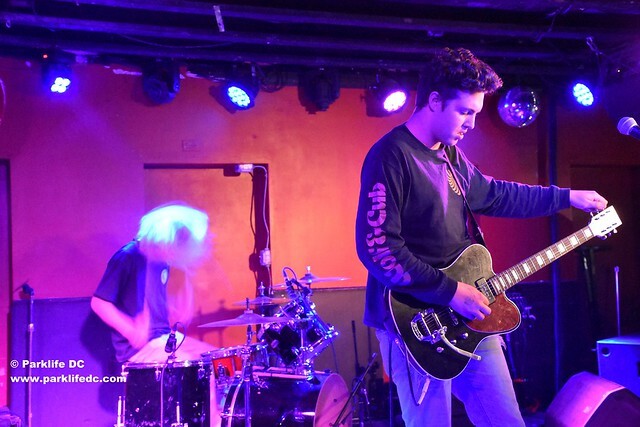 Hockey Dad surfed into DC9 from Australia on Monday and thrashed their way through a sunny set of punk, rolling in with a surprisingly robust crowd. I say “surprisingly” not because Hockey Dad didn’t deserve the audience but here we are in the waning days of summer and DC City is a bit empty. But clearly, Hockey Dad drew enough admirers, including a number of fellow Ozzies, who were ready to ride a wave of summertime music. Posted on 08/19/2016 by Mickey McCarter	in Live Review and tagged Australia, DC9, Hockey Dad, Muuy Biien, punk rock, surf punk. If you’ve followed this blog for a while, you know that I loooooove me some surf guitar. Well, Australian surf punk duo Hockey Dad are about to kick up some punky surf in my face, and it will be good. 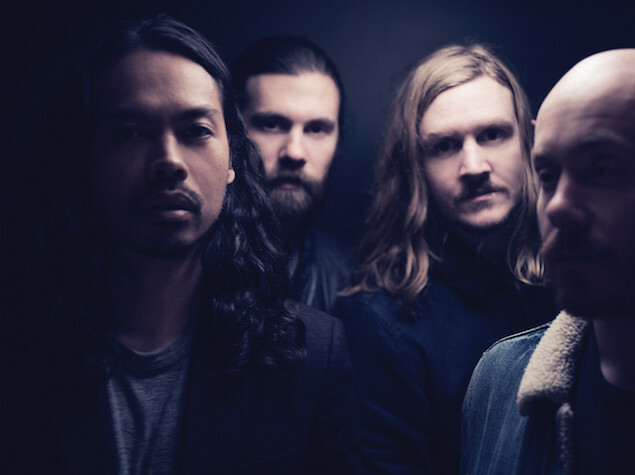 They released their first album Boronia on August 12 via Kanine Records, and they promptly hit the United States for a tour. 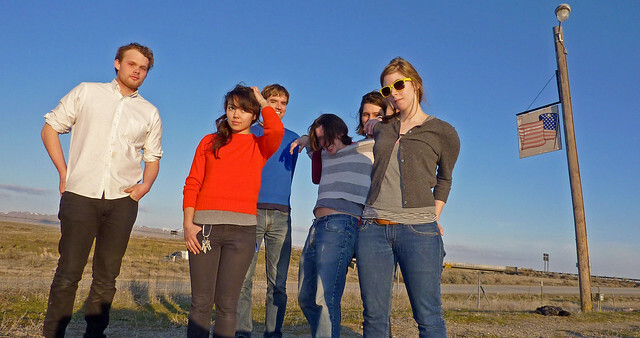 Tonight, August 19, Hockey Dad perform at Neurolux Lounge in Boise, Idaho, and they make their way to DC on Monday, August 29, to perform at DC9. 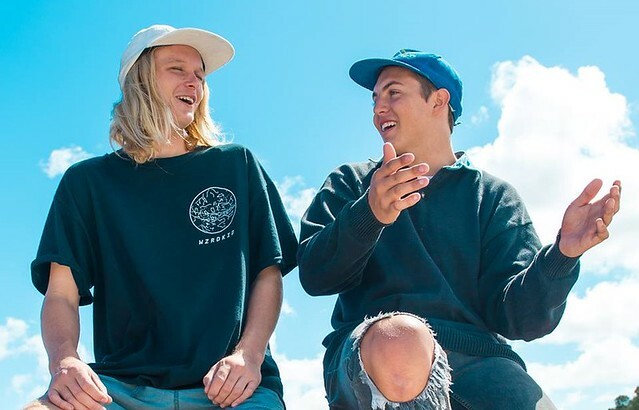 Guitarist and vocalist Zach Stephenson and drummer Billy Fleming grew up best friends on Boronia Street in Windang (hence the name of their album). Now, they like sunshine, women, and punk rock and they’ve combined their friendship and shared interests into some appealing music. Hockey Dad caught fire with their EP Dreamin’, released via Australian label Farmer and the Owl, gaining admirers with songs like “Can’t Have Them,” “Seaweed,” “And I Need a Woman” prior to their 11-song full-length (which includes several of the EP songs as well). Muuy Biien, a rock quintet hailing from Athens, Georgia, open for Hockey Dad. Tickets are available online. Posted on 03/28/2016 by Mickey McCarter	in Live Review and tagged 9:30 Club, ambient, Angus Tarnawsky, Australia, Brooklyn, drone, hybrid instrument, percussion, Savages. Angus Tarnawsky is a drummer, but in performance he’s not a traditional percussionist. 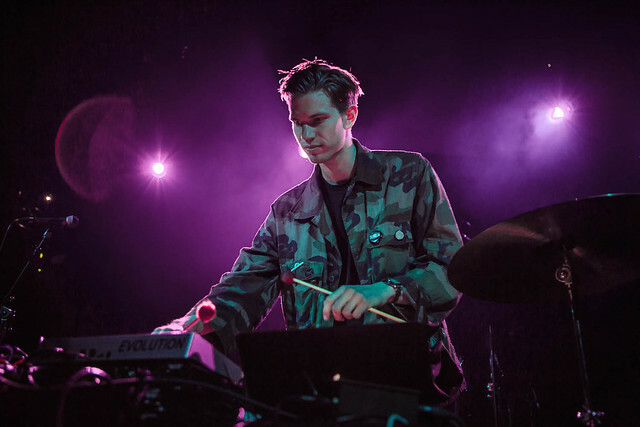 The Australian-born New Yorker takes to the stage with an electronic dashboard, bursting with knobs and wires, as well as a deconstructed drum set — cymbals to his left and a drumhead to his right. As he moves his way from song to song, Angus creates deliberate, focused sound on his drum set, samples it, and then loops it into an electronic selection that can dissolve into ambience or hopscotch into tribal rhythms. Posted on 03/21/2016 by Mickey McCarter	in Live Review and tagged 9:30 Club, Angus Tarnawsky, Australia, electronic, percussion, Savages, techno. 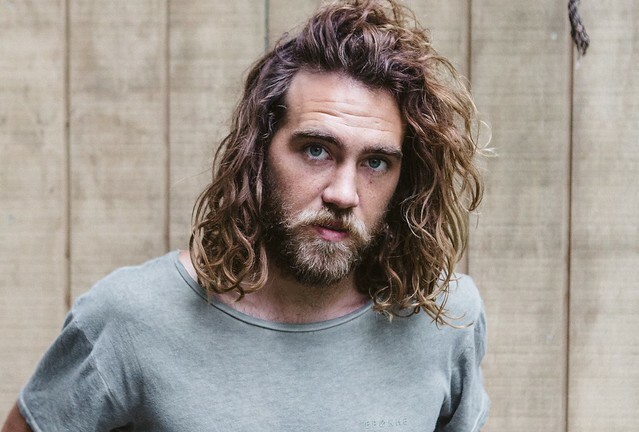 Tasmanian musician Angus Tarnawsky is a jack of all trades. Dividing his time between Vancouver and Brooklyn, the electronic artist and drummer runs a record label, In Context Music, which explores the intersection of electronic and acoustic music. And he released his first solo EP Pitched via Inner Surface Music in 2014. 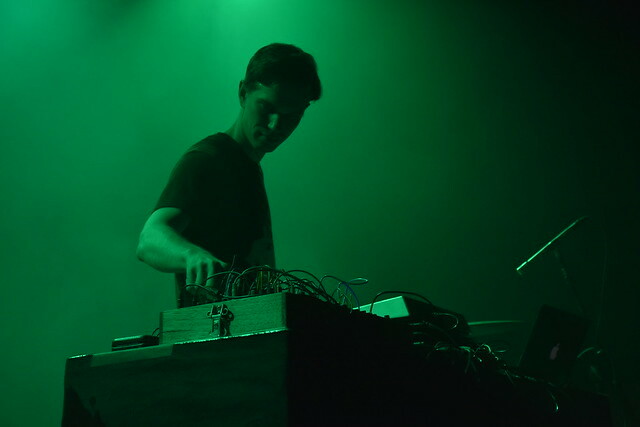 Angus enjoys improvising, employing heavy bass as well as crystalline ambience, to create a unique performance. He’s sure to deliver an absorbing performance when he’s in town.